There are many different types of wood mouldings which all have different purposes. From decorative mouldings to scotia to quadrants to coving, we have everything you need and want here at Cheshire Mouldings. Decorative wood mouldings available from Cheshire Mouldings can easily be varnished, painted or stained to match your existing décor. Some moulds may need to be lightly sanded before varnish, paint or stain is applied. Scotia is a wood moulding which can be the finishing touch to wooden flooring projects. Alternatively it can be used to disguise rough joins or gaps which may appear. The scotia at Cheshire Mouldings is available in a range of sizes and finishes including pine, Red hardwood, light hardwood, White primed and oak. Timber Quadrants can be varnished, stained or painted to suite your existing décor with great ease. All covers and coving wood mouldings are available in various sizes. 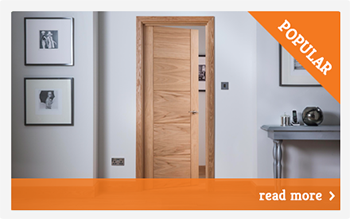 You can view the full range of mouldings we have available here. For more information on our wood mouldings you can use the enquiry form on each individual product page, phone us on 0800 085 3465, email enquiries@cheshiremouldings.co.uk or use the contact form on the contact page. 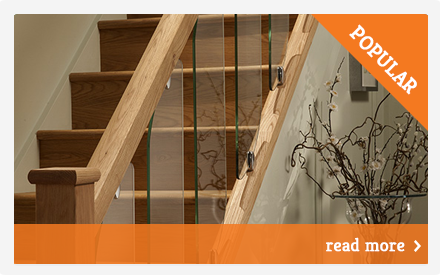 Why Choose a Glass Staircase? 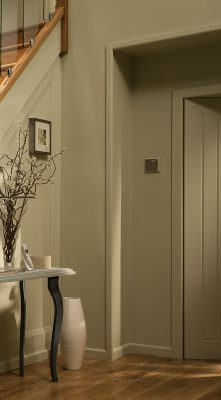 wood mouldings Stair Parts https://www.cheshiremouldings.co.uk/inspiration/types-of-wood-mouldings/ There are many different types of wood mouldings which all have different purposes. 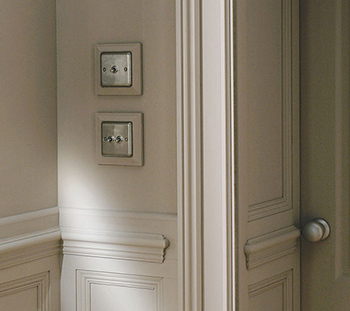 From decorative mouldings to scotia to quadrants to coving, we have everything you need and want here at Cheshire Mouldings. Decorative Wood Mouldings Decorative mouldings can add the finishing touch and traditional style to any room or hall way of a home. There are many different designs for decorative mouldings, these include: Panel Moulding Broken Ogee Double… There are many different types of wood mouldings which all have different purposes. From decorative mouldings to scotia to quadrants to coving, we have everything you need and want here at Cheshire Mouldings. Decorative Wood Mouldings Decorative mouldings can add the finishing touch and traditional style to any room or hall way of a home. There are many different designs for decorative mouldings, these include: Panel Moulding Broken Ogee Double Astragel Cover Mould Dado Reed Mould Decorative wood mouldings available from Cheshire Mouldings can easily be varnished, painted or stained to match your existing décor. Some moulds may need to be lightly sanded before varnish, paint or stain is applied. 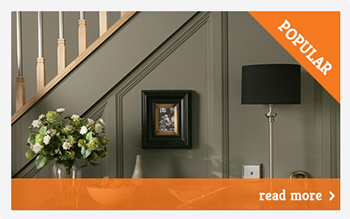 Scotia Scotia is a wood moulding which can be the finishing touch to wooden flooring projects. Alternatively it can be used to disguise rough joins or gaps which may appear. The scotia at Cheshire Mouldings is available in a range of sizes and finishes including pine, Red hardwood, light hardwood, White primed and oak. Architrave and Skirting Board Architrave and skirting board wood mouldings possess the power to change the whole feel of a room with great ease. Available in pine, allowing them to easily be painted, stained or varnished to suit your individual taste or existing décor. Here at Cheshire Mouldings we have various styles available these include: Pencil Round Chamfered Ogee Reed Torus And more Timber Quadrant Timber quadrants can be used as either a decorative mould to add extra definition and style to a room or to cover up those annoying expansion gaps that appear around laminate or wood flooring. We have various quadrant wood mouldings available including: Red hardwood Light hardwood Pine Oak Timber Quadrants can be varnished, stained or painted to suite your existing décor with great ease. 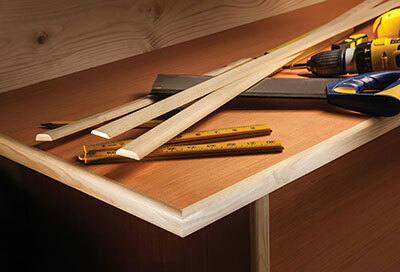 Covers and Coving Covers and coving are perfect for concealing edges of chipboard, mdf and other sheet materials in addition to being ideal for use on shelves and worktops. 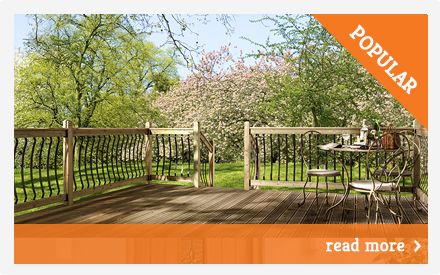 Here at Cheshire Mouldings we have various designs available in a range of materials. These include (can you just double check below finishes are correct on website): Hockey stick (available in pine & light hardwood) Twice round (available in pine) Round one edge (available in pine) D mould (available in pine, light hardwood and oak) Half round (available in pine, red hardwood, light hardwood and oak) All covers and coving wood mouldings are available in various sizes. 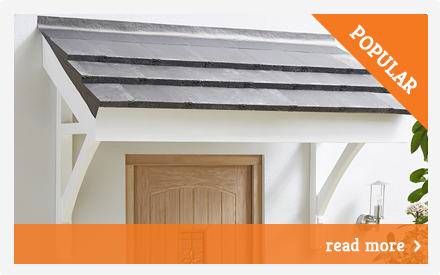 You can view the full range of mouldings we have available here. For more information on our wood mouldings you can use the enquiry form on each individual product page, phone us on 0800 085 3465, email enquiries@cheshiremouldings.co.uk or use the contact form on the contact page.